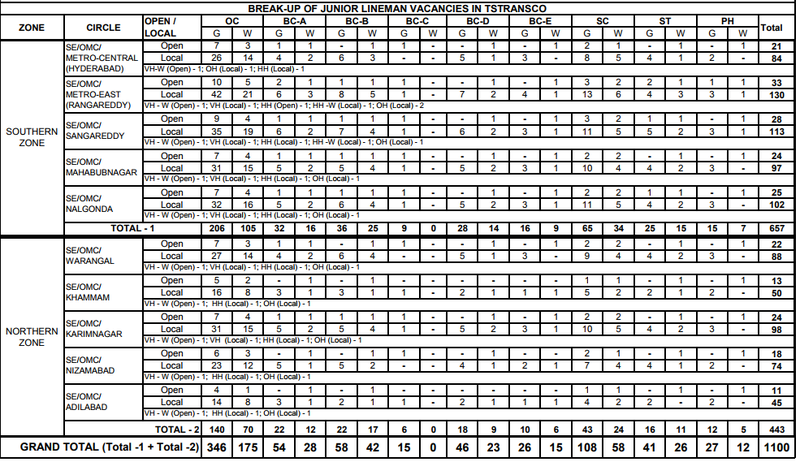 The candidates interested in applying for this post should have pursued BE/BTech in information technology/computer science/computer application/electronics/electronics and instrumentations with minimum 60 per cent of marks. Senior Manager: The age of the candidates applying for these posts must not exceed 40 years and must be minimum 28 years. Deputy Manager: The age of the candidates applying for these posts must not exceed 35 years and must be minimum 21 years. 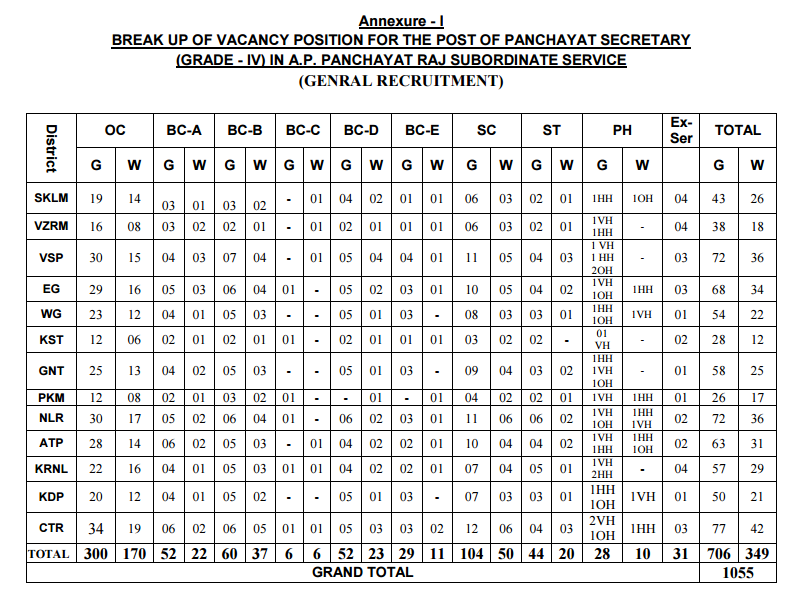 The selected candidates will be getting a monthly salary of Rs 31,705 to Rs 45,950. The candidates will be selected on the basis of a personal interview. 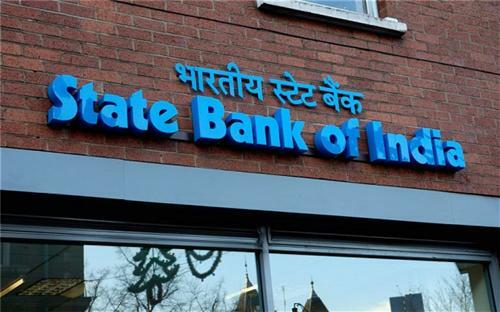 They are then required to send their applications in prescribed format along with all other relevant documents to 'General Manager, State Bank of India, Central Recruitment and Promotion Department, 3rd Floor, Atlanta Building, Nariman Point, Mumbai-400021'. The last date for submission of online application is August 10. 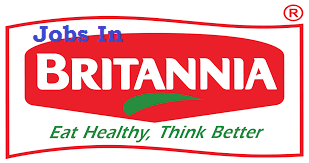 Britannia limited Company has announced recruitment notification for some job vacancies, Britannia company inviting applications from the eligible and suitably interested candidates to full fill the Information Technology and supply chain management supervisor possessions. 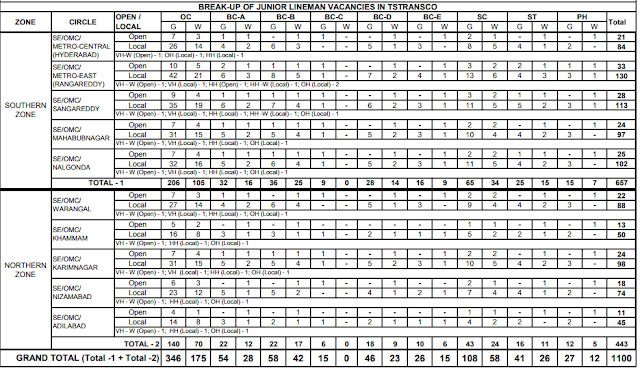 Interested candidates may send their details / Resumes to Britannia Company Human Resource desk. The Central Board of Direct Taxes (CBDT), The apex policy making body of the I-T department has recently announced, Indian citizens will get PAN CARD with in one day with reference documents of AADHAAR CARD and EPIC (Elector’s photo Identity Card, Voter card), based on the latest announcement Aadhaar card and Voter Card valid as a Proof of Birth at the time of PAN CARD apply. Till Now Aadhaar card and Voter Card consider as a valid proof of Identity and Address. Previously, applying for a new PAN card was a quite hectic process and used to take much time to be issued by the Income Tax department and received by the citizen of India. Now, a new process has been rolled out by the Government of India so that the individual need not wait for a long time to get a new PAN card. This is a fast track process introduced by the government so that all the applicants of PAN card can receive it within 48 hours i.e., 2 days from the time of submitting the application. Here is a detailed step-by-step procedure for all the applicants who are seeking to apply for a PAN card with Aadhaar card and Voter Id Card and receive it within 48 hours. Permanent Account Number (PAN), in short, we usually term it as a PAN card is one of the most significant identity documents in the country. A PAN card is issued by the Income tax Department for a citizen residing in India under the Government of India. This PAN card consists of an alphanumeric code which is issued to all people and entities that comes under the Income Tax Act of 1961. The PAN card aids as an essential entity for all the citizens who make particular financial transactions like filing Income tax Returns, opening a new bank account or Demat account, purchasing a land, property or any vehicle. A PAN card is considered as an essential entity issues by the Income Tax department and it is regarded as a proof of identity for handling various financial transactions in the country. A PAN Card once issued by the Income Tax department will have a lifetime validity of an individual. How to Apply and Get a PAN Card in 48 Hours? Usually, when a candidate fills in all the essential details in the PAN Card application form and submits it to the concerned department, it takes about 15 to 20 days for the processing and issuing the PAN card to particular applicant. • First, navigate to the official website of NSDL and choose the correct application form from various forms on the home page. • Read all the guidelines carefully and choose the type of form you wish to apply. • There are two types of PAN card application forms that include with or without Digital Signature Certificate. • Once you select the type of application form, start to enter all essential details in the form. • Upon completing the process of filling the application form, you need to submit essential documents by uploading them along with the application form. • Soon after submitting the form alongside relevant documents(Aadhaar card and Voter Id is mandatory ), you will get an acknowledgment receipt that can be used for tracking the status of your PAN card application. • After processing, the Income Tax department will issue the PAN card and the applicant will receive it via registered post directly to the address of applicant. • A PAN card is a 10 digit character that comprises of alphanumeric characters, such as 5 alphabets following 4 numbers and finally ends with an alphabet. • Also, the PAN card consists of the date on which it was issued. 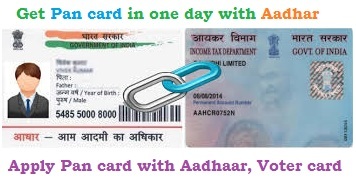 this is the simple way to get Pan Card with Aadhaar card and Voter Card, Based on the latest update, the government has also made a “photo identity card issued by the central government or state government or central public sector undertaking or the central government health service scheme photo card or Ex-serviceman contributory health scheme photo card” as the valid proofs for establishing the date of birth of an Individuals. Telangana state Eligibility Test (T-SET) Online application registration starts from 22nd Feb 2017, at the time of Online Registration candidates have to keep required documents to apply. Telangana State Eligibility Test will be conduct Offline objective Mode, on Biometric basis , at the time of T-SET Exam candidates should carry Aadhaar card, they will collect finger prints and Aadhaar card Numbers.